Rule of Thumb: Don’t Ask Questions You Already Know The Answer To. Make statements. Mom walks into Eric’s room just in time to see him use his red crayon to put a swipe of red on the wall. Mom is noticeably emotionally agitated and with a rising tone of voice asks, “Did you mark on that wall!” Eric feels cornered, threatened, defensive, and quickly says, “No.” Mom has asked a question she already knows the answer to and in the process opens the door for Eric to lie to avoid being punished. Perhaps he does need to be disciplined, but the situation now has escalated far beyond the initial behavior of marking on the wall. This episode of overreacting could have been avoided by making a statement rather than asking a question. Mom, “I see you just marked on your bedroom wall.” The situation can now be dealt with in a calm manner because Eric hasn’t been put into a defensive position. Mom, “When you choose to mark on your wall with crayons, you choose not to play with your crayons for the rest of the day. When you choose not to mark on the wall, you choose to get to play with your crayons for that day.” Eric has now learned something that will shape his life: His choices have consequences. "That’s something you can do." "You can decide which color you want to use." "That was a considerate thing to do." "You figured that out all by yourself." "You worked hard on that." Want to help your child become a better decision maker? Want to stop yelling at your children? Want to stop battling with your teenager? Want to help your child make better choices? 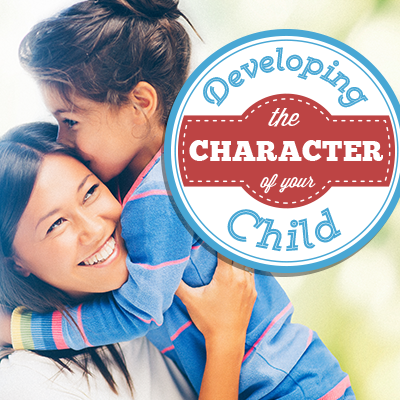 Want to develop strong character qualities in your child? Want to help your child become more compliant? Want to change your child’s attitude? Want to help your child become a responsible person? 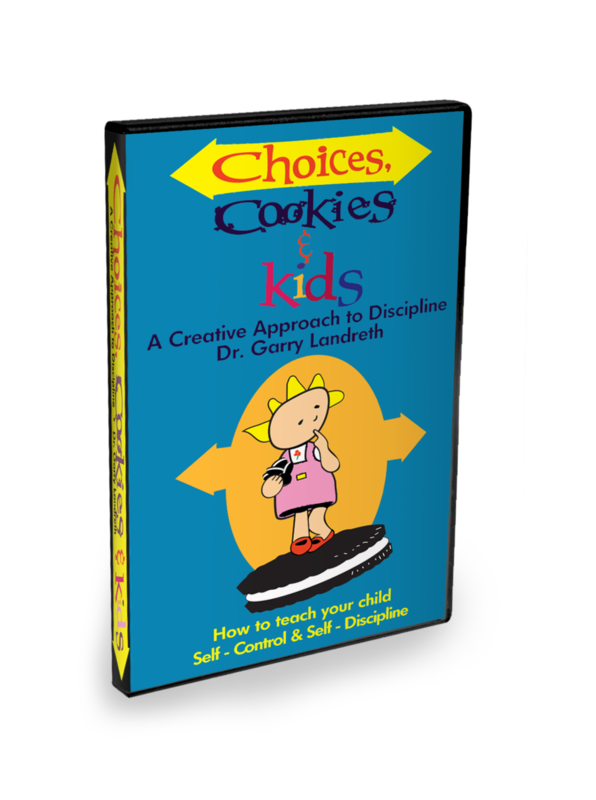 The Choices, Cookies & Kids DVD will help you accomplish these goals. 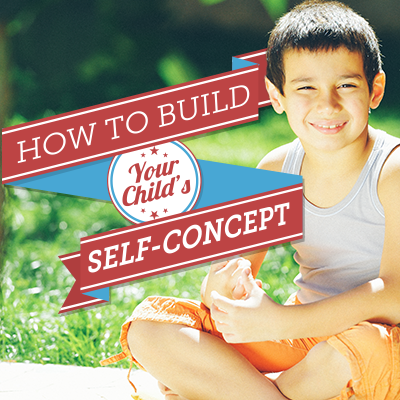 In one evening, you can learn how to help your child develop self-control, self-discipline and self-responsibility.